Whale SENSE is a voluntary education and recognition program offered to commercial whale watching companies in the U.S. Atlantic and Alaska Regions. The program is sponsored by NOAA Fisheries and Whale and Dolphin Conservation. Developed in collaboration with the whale watching industry, Whale SENSE recognizes whale watching companies committed to responsible practices. 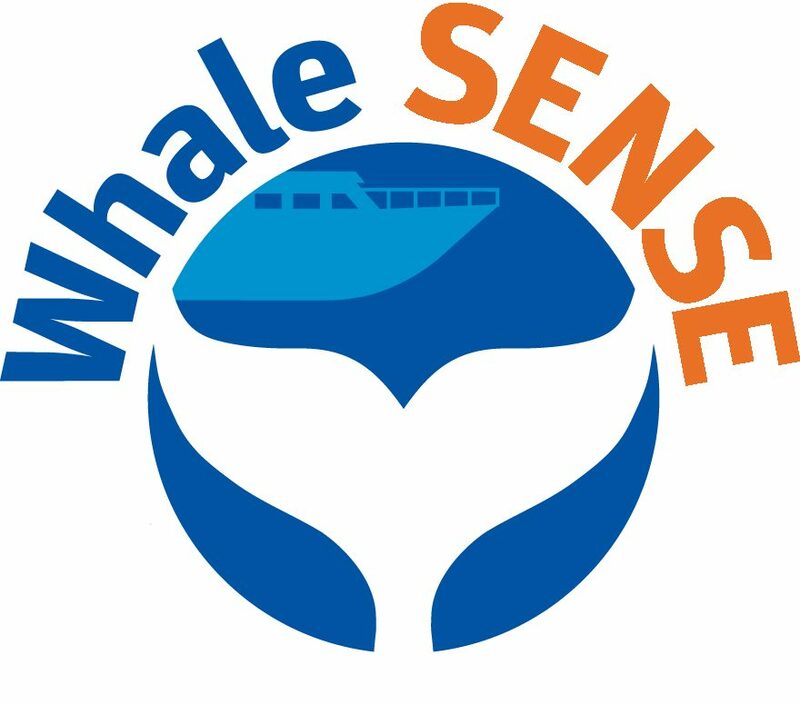 Upon successful completion of training and evaluation, Whale SENSE businesses receive materials identifying them as active Whale SENSE participants featuring the Whale SENSE logo and current calendar year. Whale SENSE in the News! Whale Watching Trip Turns into Successful International Whale Rescue. 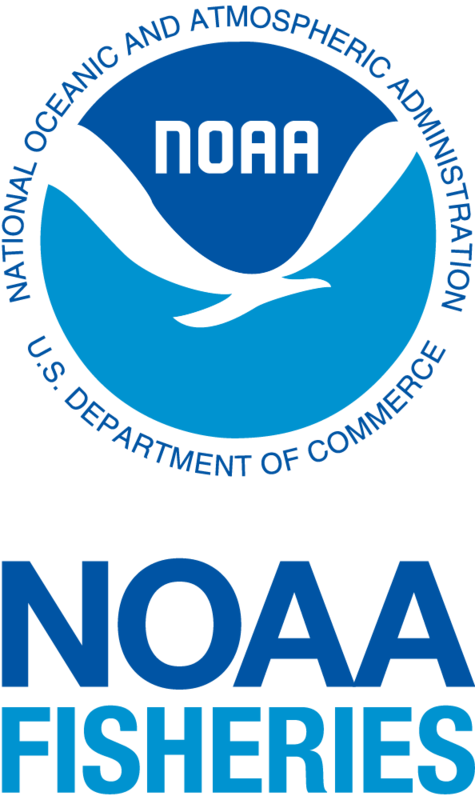 NOAA Fisheries. June 26, 2014.